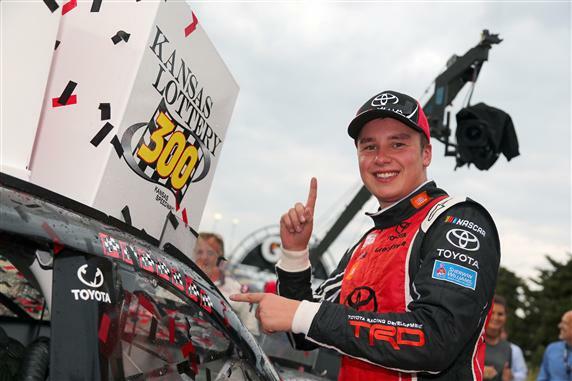 Joe Gibbs Racing (JGR) recently announced that Christopher Bell will compete in NASCAR XFINITY Series fulltime in 2018. 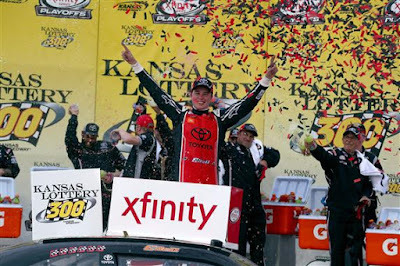 The 22-year-old who is currently running full-time in the NASCAR Camping World Truck Series for Kyle Busch Motorsports (KBM) and remains in contention for this season’s championship. 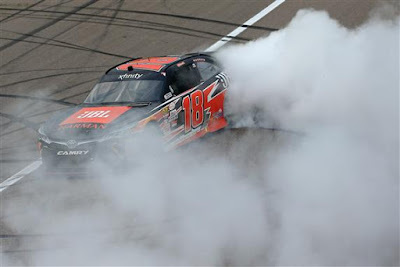 He currently leads the point standings entering this weekend’s race at Martinsville with five race wins and seven stage wins providing him a Series high 3047 points. 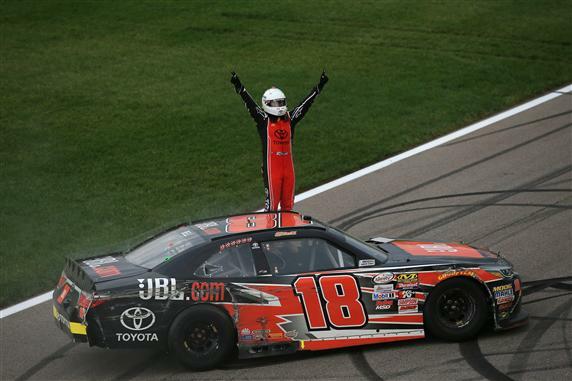 Well Bell did not waste any time and proved he could win at the Xfinity level in just his fifth series start. During a NASCAR Camping World Truck Series off-weekend, the 2013 United States Auto Club (USAC) National Midget Champion caught and passed his JGR teammate, Erik Jones for the lead on lap 197 of 200. 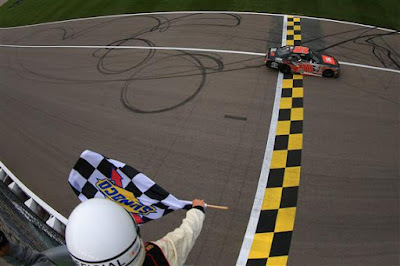 Bell who qualified fourth went on to take the checkered flag. 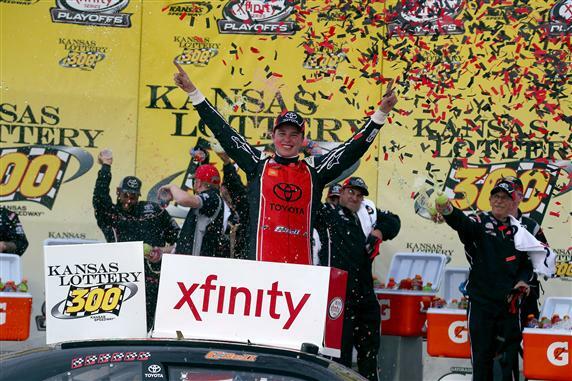 “It’s not dirt racing,” Jones complained, referencing Bell’s dirt-track background. “He’s not clear. I can’t just stop on the top. I didn’t expect him to drive in on the bottom so hard he wouldn’t be able to hold his lane. “I never want to wreck anyone, especially my teammate,” Bell said. “I don’t know. My spotter said ‘Clear.’ I drove it in really deep. I felt like I cleared him – I don’t know. Should be an exciting 2018 Xfinity Season.